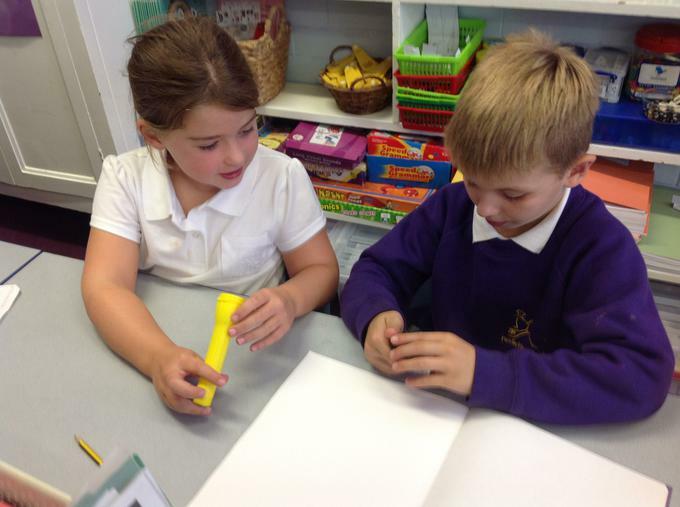 We have been examining torches. In particular investigating and disassembling torches to see the different components which are needed to make the torch work. 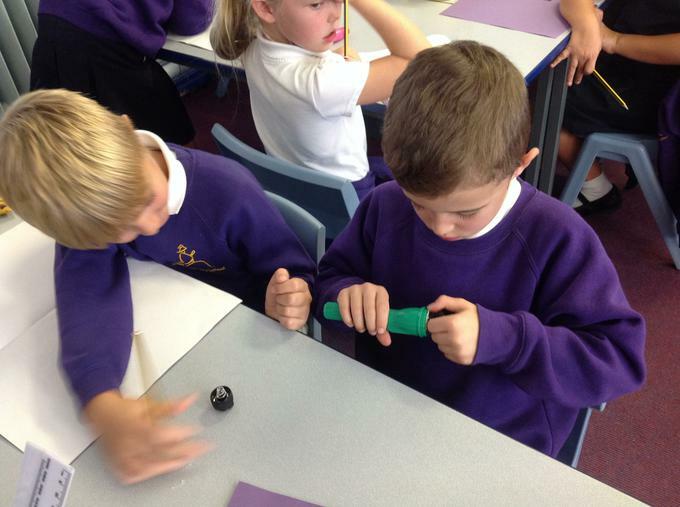 This links to our Electricity topic involving simple circuits using bulbs and batteries.